Training involves inculcation of the basics of processes to new minds and retunes the minds according to the requirement. Ritu Kaushal’s seven years’ experience of teaching in Law School supplements the training process. Post-graduation in Political science with specialization in comparative study of various constitutions including various judicial systems gives an edge in understanding the nuances of laws of various countries particularly U.S., U.K. France and Switzerland. 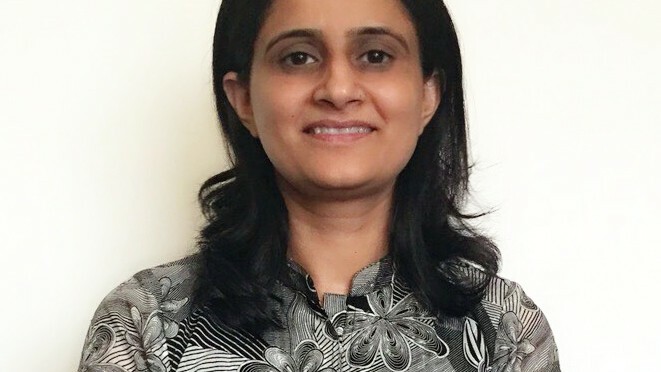 Ritu Kaushal is a graduate in Law from Punjab University, Chandigarh and has a vast experience in legal services including contract drafting, drafting of motions, answers, PD discovery, title search, legal research and related documentation. She has served on various administrative bodies. She became the member of Board of Undergraduate Studies in Law of Punjabi University, Patiala from 2007-2009. This Board is meant for improving the standards of legal education, streamlining the examination system, noticing the emerging changes in the profile of legal field like legal process outsourcing and paralegals support services along with recommending the requisite amendments. 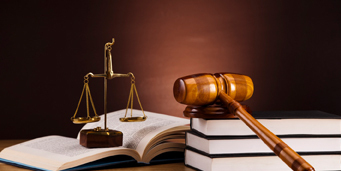 This experience helps her in imparting training with correspondence to the changing legal scenario.